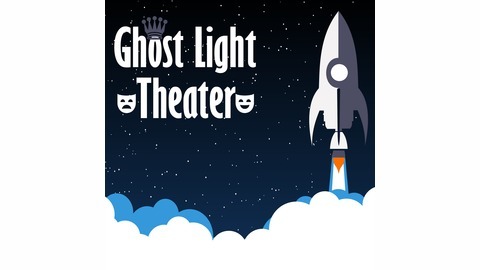 A space-traveling theater troupe exploring the galaxy in search of new home. Performing plays as they travel, this group of actors has many adventures in store, even more stories to tell, and even some mysteries to reveal. 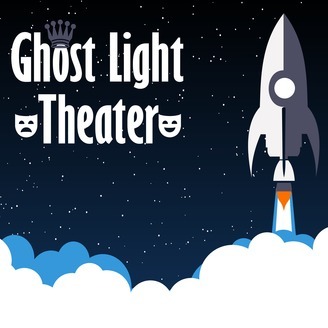 Join us on October 31st for the first act of The Black Forest, Ghost Light Theater’s premiere play about a forest and the people who disappear in it. Remember… they’re watching you. Pursued by the cult in the forest, Matthew seeks an ally and reunites with an enemy.